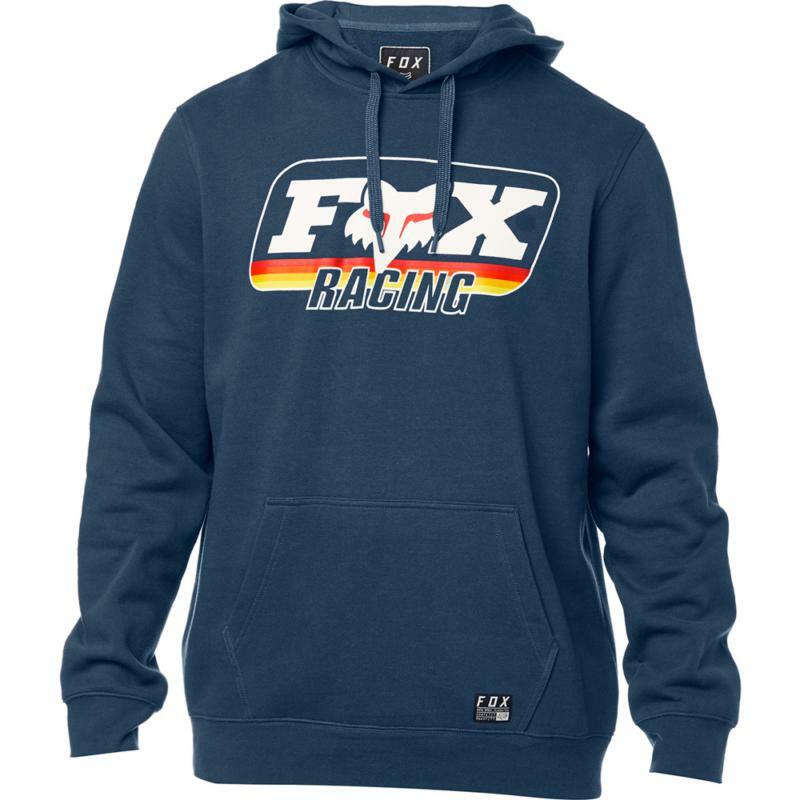 Take it back to 1974 with Throwback Pullover Hoodie. It features our heritage F Fox Head X graphic on a toasty mid- weight fleece. 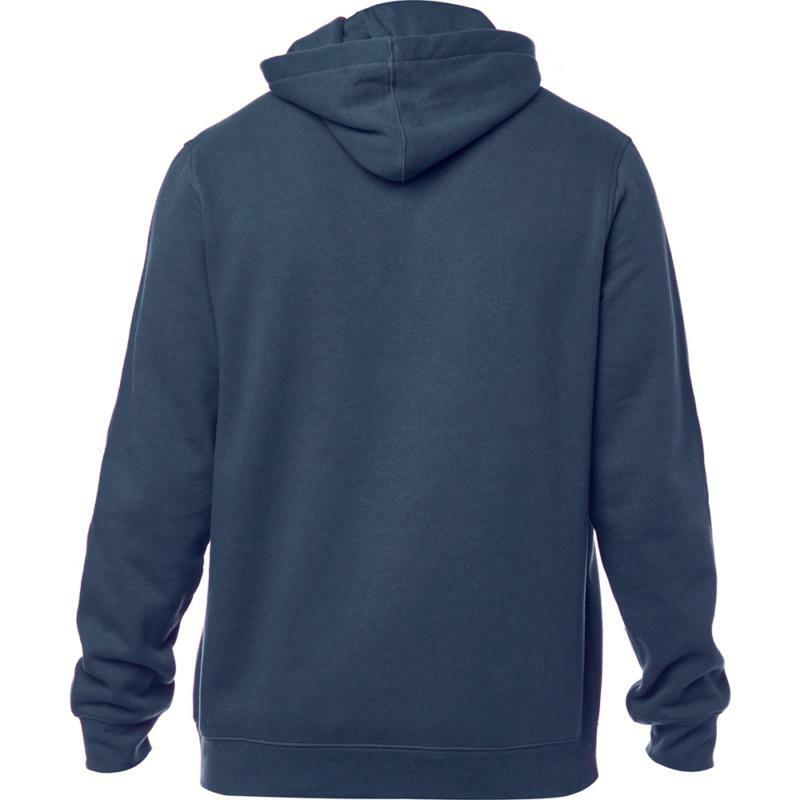 And not to worry, even though this hoodie conjures memories of the early days, it this features all the modern comforts: secure ribbed arm cuffs, adjustable hood, and front kanga style pockets.